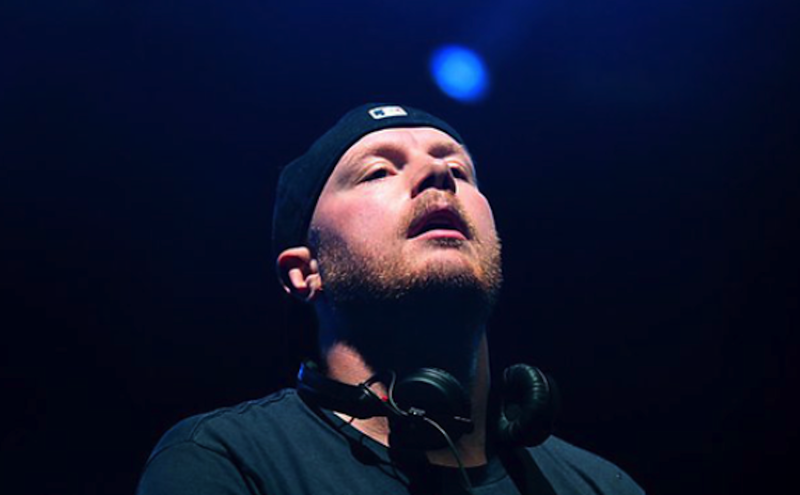 Listen to Eric Prydz's brand new Pryda EP. Epic! - Track? !D. Home » Eric Prydz » News » Slider » Updates » Listen to Eric Prydz's brand new Pryda EP. Epic! Listen to Eric Prydz's brand new Pryda EP. Epic! 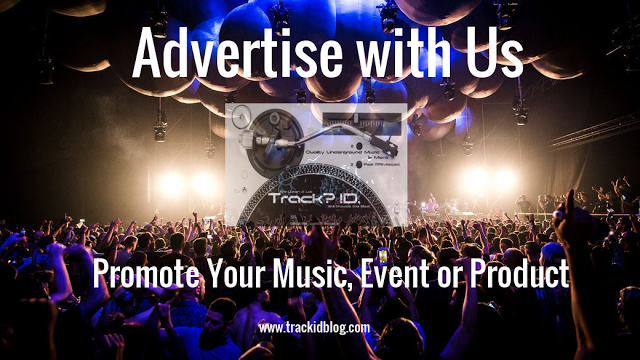 DJ/producer, including‘Elements’, ‘Obsessive Progressive’, ‘Project Love’ and ‘The Hooks’. You can listen to the new Pryda EP named ‘Elements’ below.